Very Good. 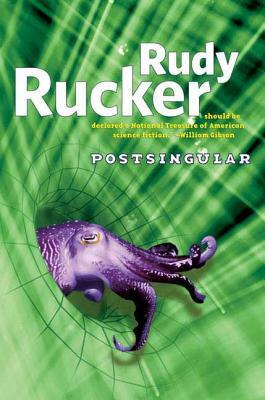 Post Singular by Rucker, Rudy. Trade paperback (US). Glued binding. 320 p.